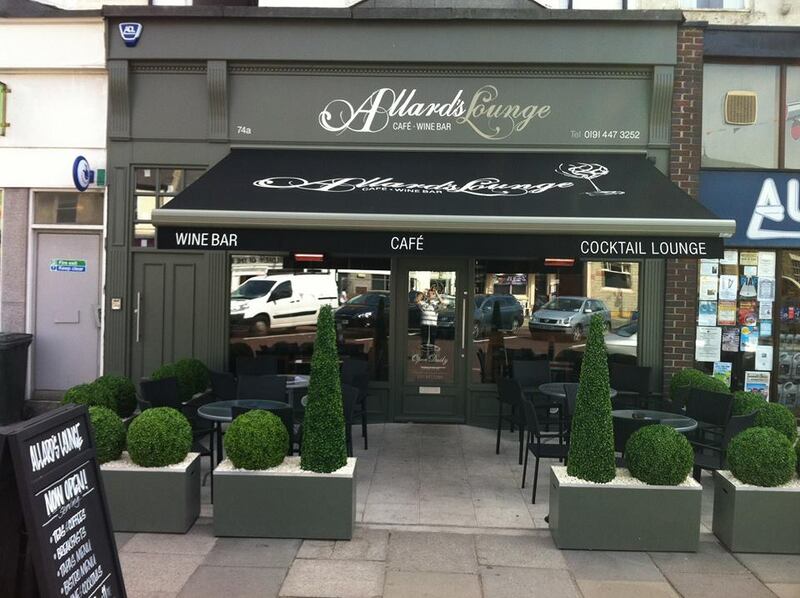 At Allard’s Lounge they specialise in using the finest ingredients to create innovative and mouth watering Tapas dishes. The menu contains a diverse selection of items, each one precisely and individually crafted to exhibit the flair and finesse of gastronomy. The meat and fish products epitomise their desire to use only the highest quality products to create unique and distinctive dishes. Devour your food in either the cosy bar cafe area or the stylish restaurant space, with its high ceilings and flashy decor. They aim to bring you the very best in liquid refreshment. 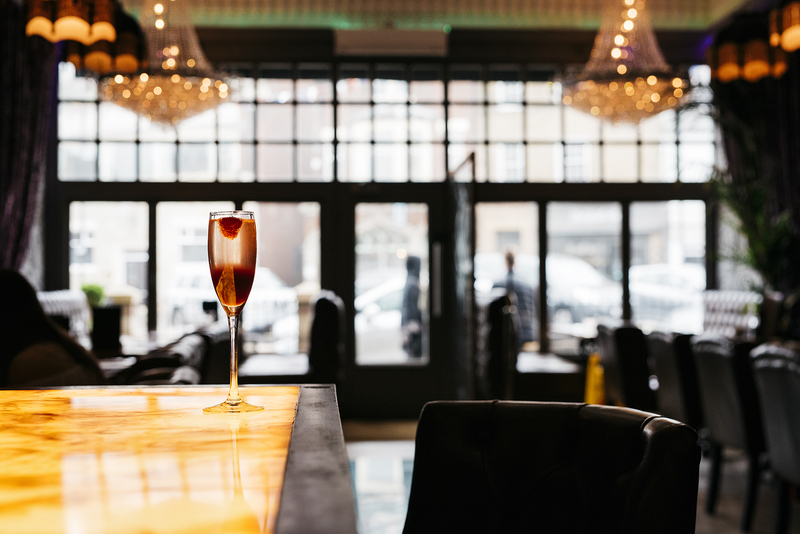 Drawing on classic cocktails from across the globe served to the original recipes with their very own flair and passion. If there is anything that you would like that isn’t on the menu, or you would like some guidance on drinks please ask one of the team.